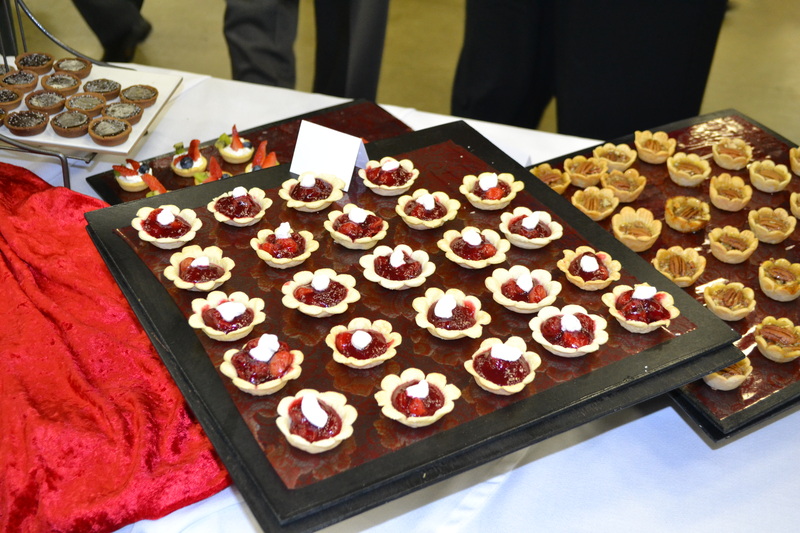 On February 15th, the Ladies’ Auxiliary at The Hope Center hosted a wonderful evening of music and delicious desserts. This was the first such dessert concert ever hosted by The Ladies’ Auxiliary. Approximately 120 people attended the event. The event was an opportunity for the Auxiliary to raise awareness of the group to begin recruiting new members. 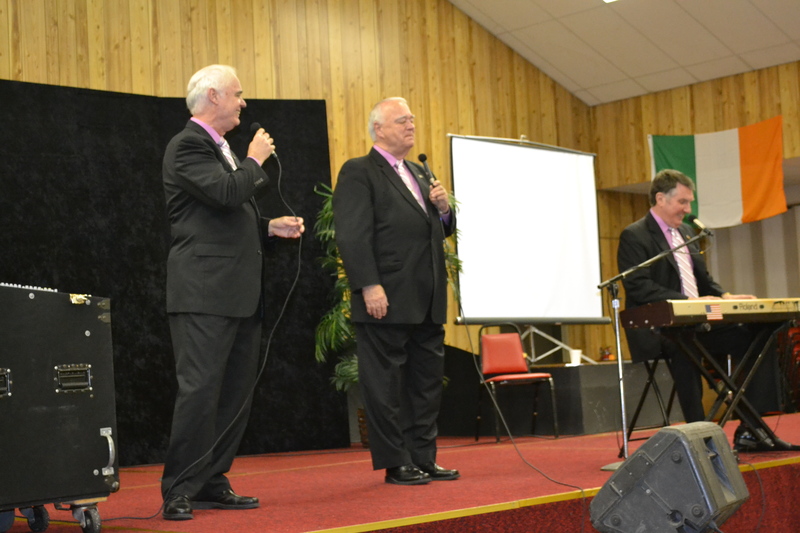 The Jacobs Brothers, a gospel singing group out of Dillsburg, Pennsylvania, performed for the crowd. The Jacobs Brothers are well known in the Hagerstown area. They’ve been traveling as a group since 1962 and have produced more than 50 albums. During the concert, the members of the group shared their testimonies and encouraged the audience spiritually. 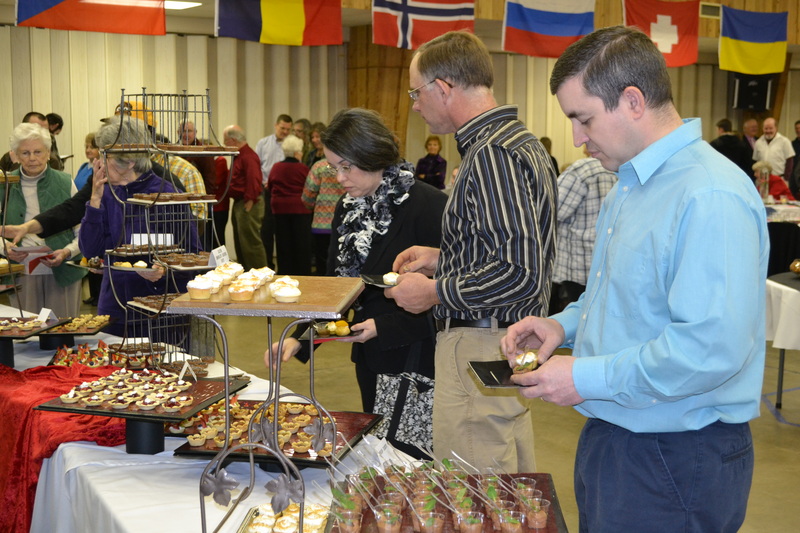 In addition to the Jacobs Brothers concert, those in attendance enjoyed a buffet of delicious desserts. 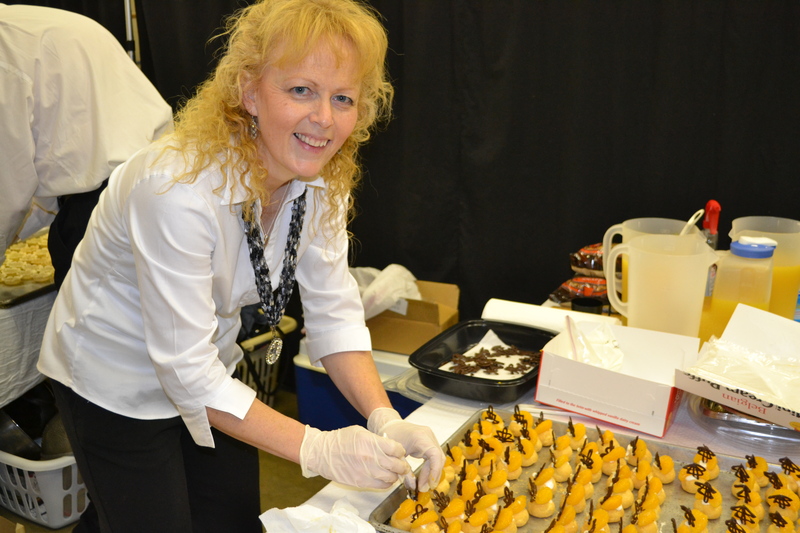 Colette Barnett created a wonderful assortment and selection of decadent treats like cream and fresh fruit tarts, mint chocolate mousse, sour cherry tarts, cream puffs decorated with dark chocolate filigree and mandarine, lemon meringue tarts, pecan tarts and salted chocolate caramel tarts. And yes, the desserts were as delicious as they sound! Everyone in attendance had a wonderful evening of music, spiritual encouragement and delicious treats. 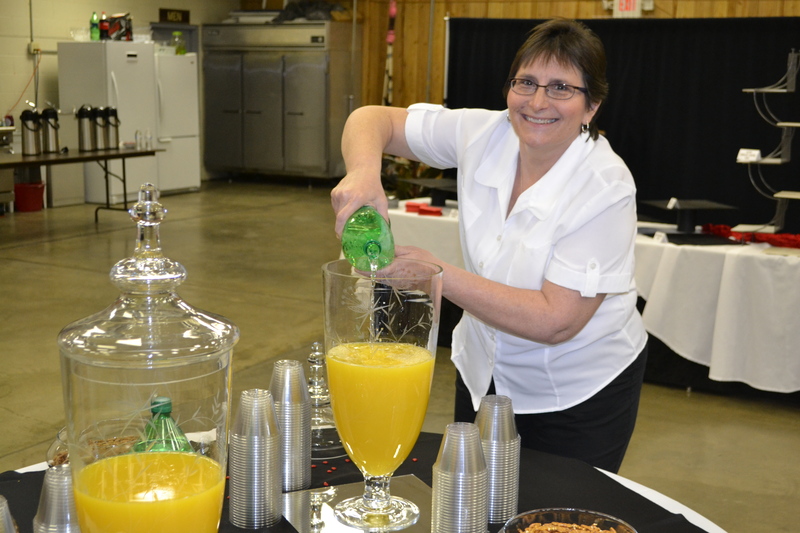 We want to thank Colette Barnett and her staff for preparing the desserts. A lot of work and preparation went into this evening and we appreciate all that she and her faithful volunteers did to make the night special for all who attended. Our Ladies’ Auxiliary always has something going on! Upcoming events and fundraisers include the Easter bake sale on Saturday, March 30th from 8:30am-1pm at our Thrift Store in Hagerstown. And our ladies will be having a country ham sandwich sale on April 26th. More information will be coming soon about both of these fundraisers so continue to check back or subscribe to this blog by entering your email address in the box on the right side of the screen. If you would like more information about our Ladies’ Auxiliary or any upcoming fundraisers and events, please call 301.739.1165 or email hagerstownrescue@verizon.net. You can also learn more about the Auxiliary by visiting www.hagerstownrescue.org.